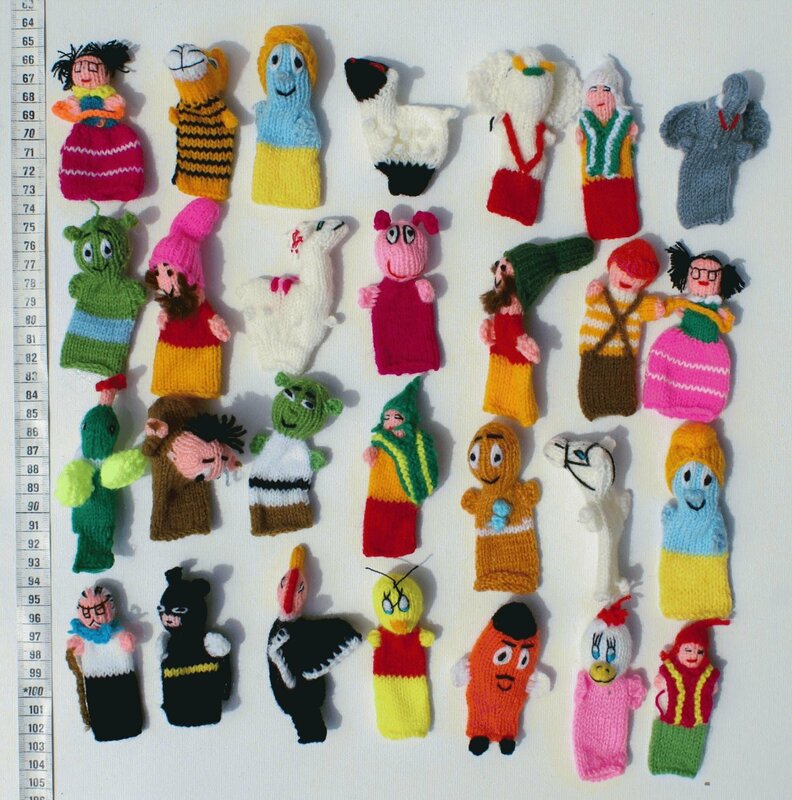 Lot 10 handwoven dolls, finger puppets of different models for sale. 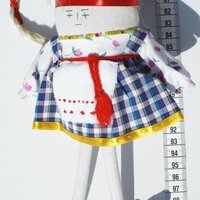 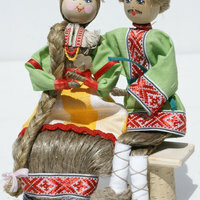 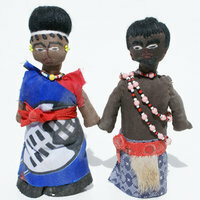 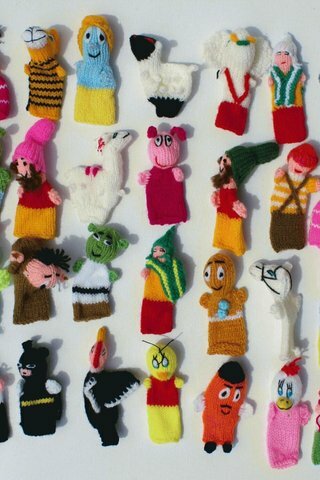 These finger puppets are individually woven by hand, making each one exclusive and unique. 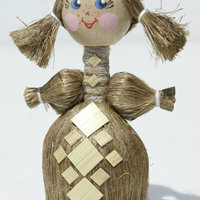 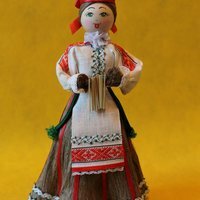 They come in a variety of shapes and make great toys for children, as well as an excellent gift for anyone interested in ethnic handmade crafts.